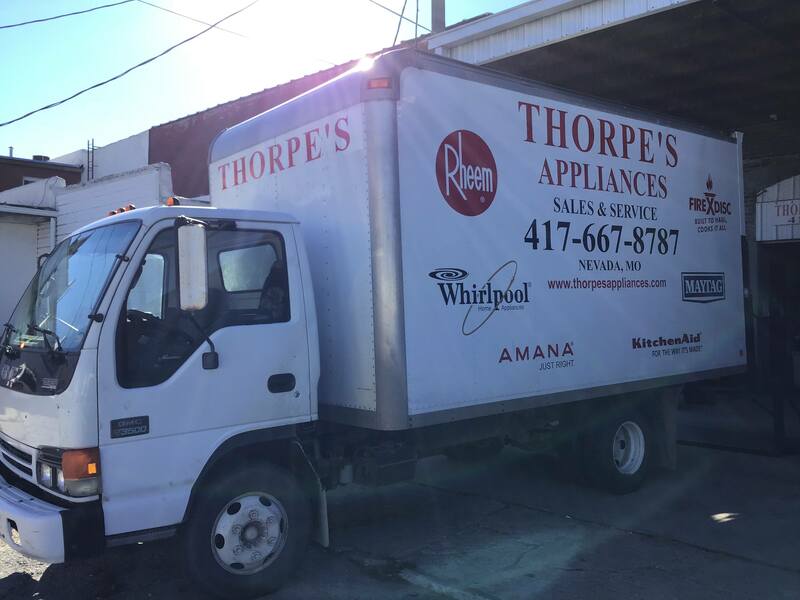 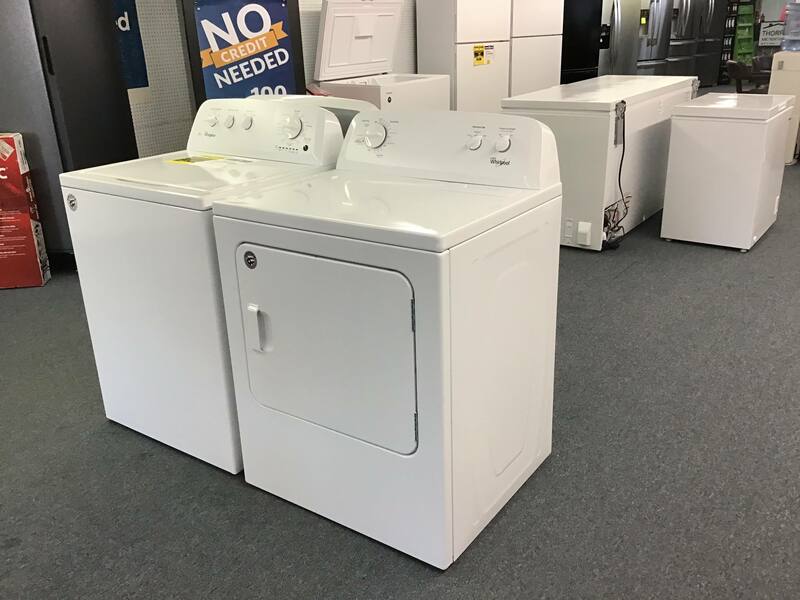 Thorpe's Appliances and Repair is a locally owned exclusive Whirlpool Dealer, opened since 1945. 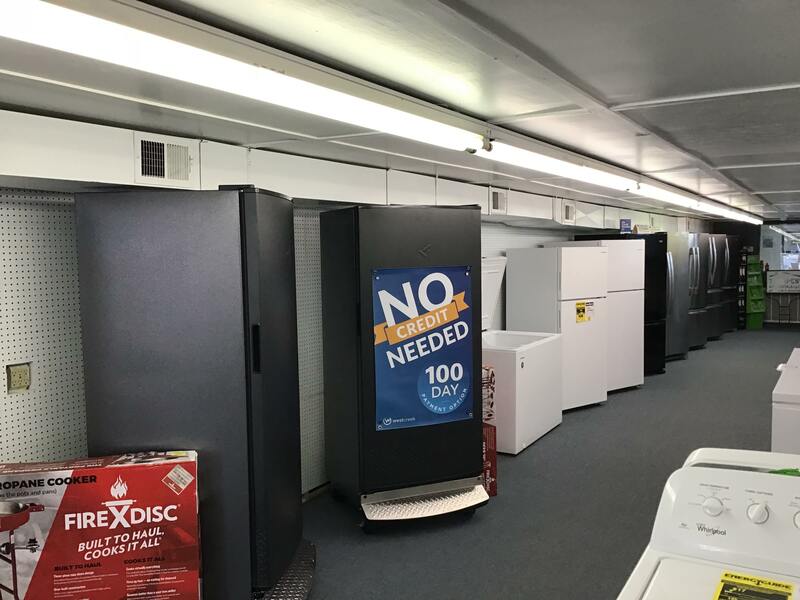 They offer quality service and proved the same day or next day delivery with financing available. 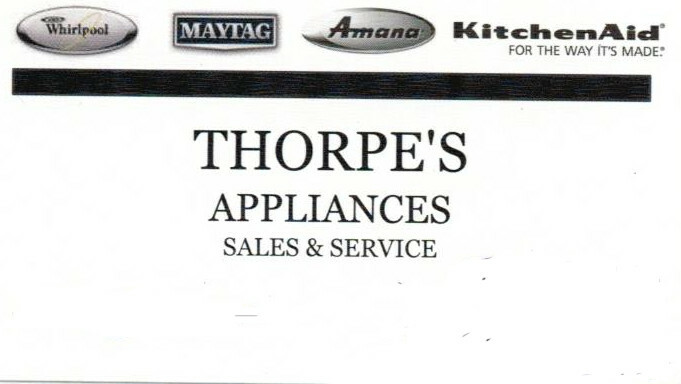 Thorpe's Appliances sells new and used appliances, they provide free delivery, free normal installation and free haul-away on the purchase of new appliances. 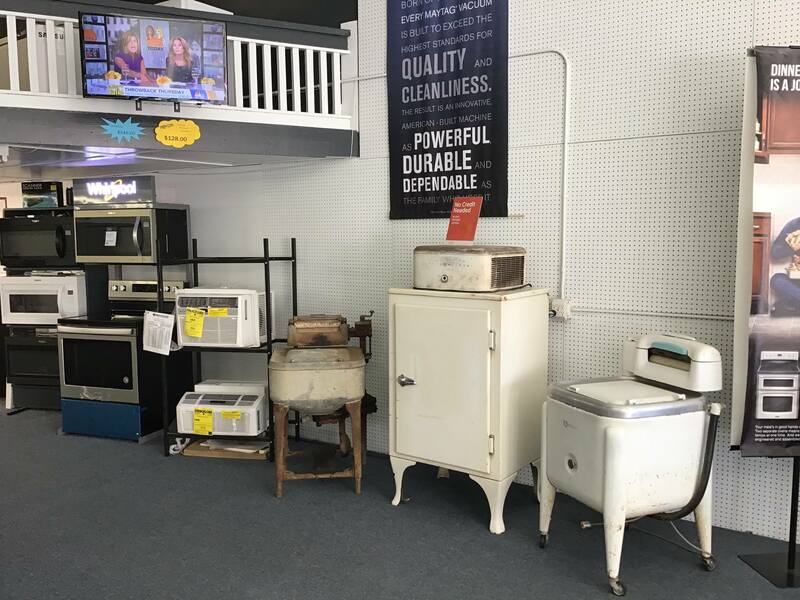 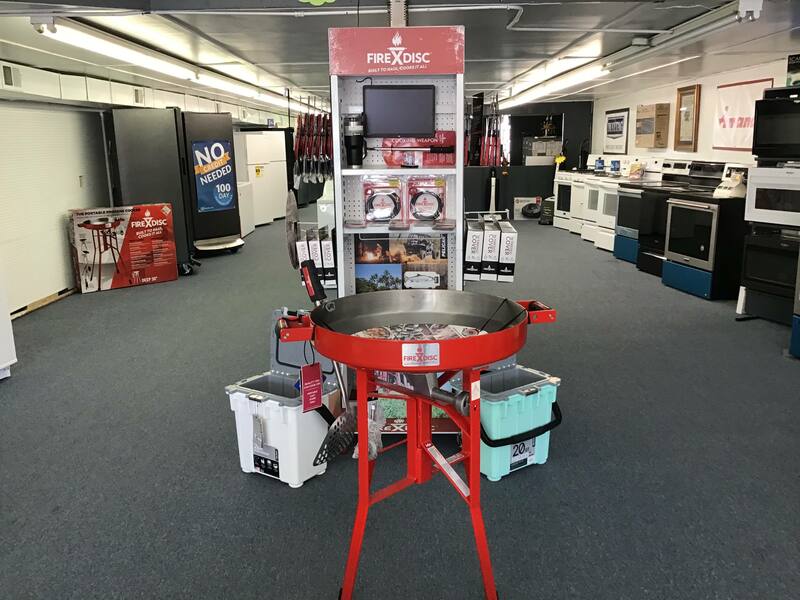 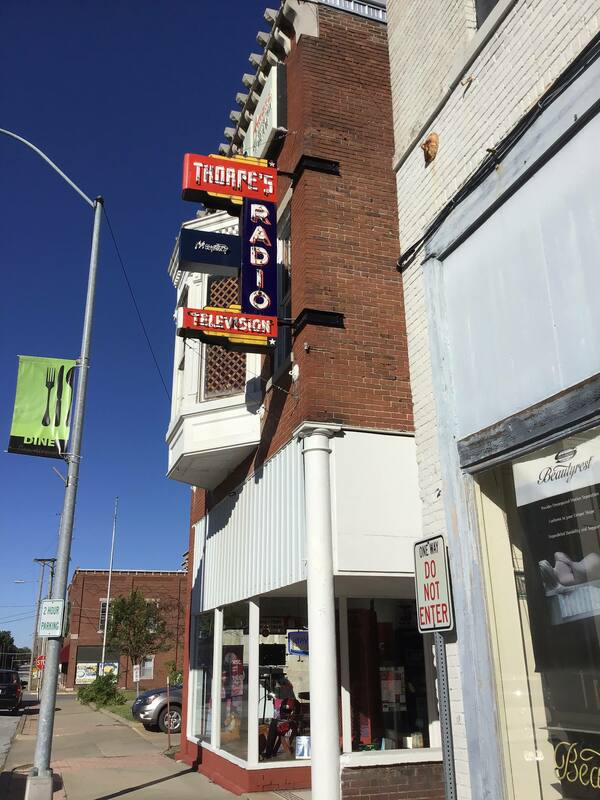 Thorpe's Appliance and Repair is open Monday through Friday from 8:00 A.M. to 5:00 P.M. and on Saturdays from 9:00 A.M. to Noon. 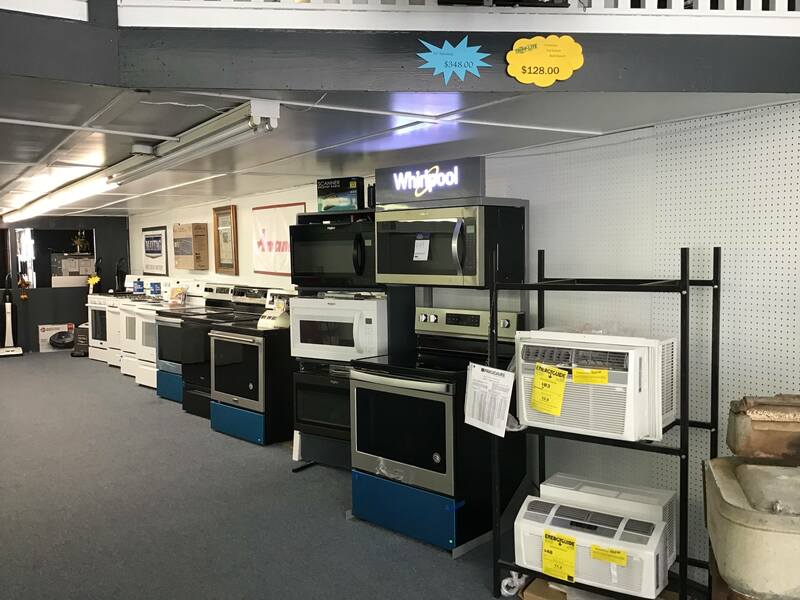 One certificate per product purchased for NEW OR USED Appliances.